SOME OF THE LESSER KNOWN FACTS ABOUT HUMAN BODY UNVEILED ! Despite thousand years of medical knowledge and research, something that still baffles doctors and researchers is HUMAN BODY. A dancer can swing this incredible complex structure the way he wants, an athlete can extend its strength up to the extent he wants. There many such facts about your body that you might not know, but should know! It may sound funny, but yes, it’s true. 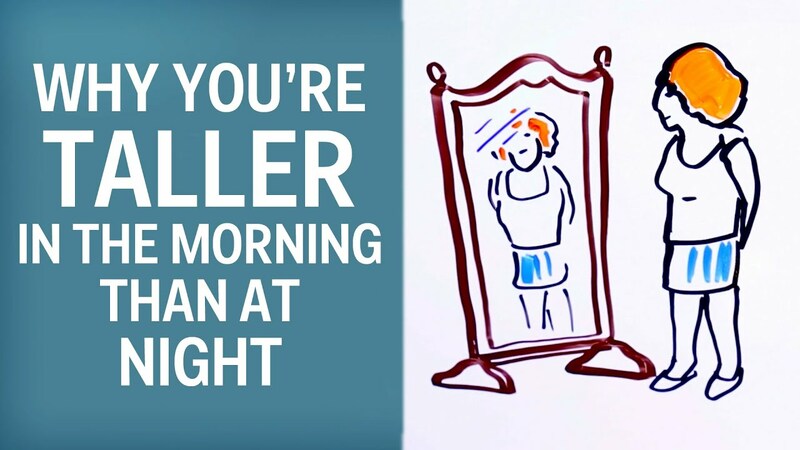 On average, a human body is approximately one half inch taller when one wakes in the morning and for this thanks to excess fluid between within the spinal discs that seeps out with the stress of standing, resulting in losing a small amount of extra height. Humans are born with about 305 soft bones that eventually grow and fuse to form the 206 bones that adults have. This is because the baby has more cartilage than bones to perfectly adjust inside the mother. 3. It’s not sweat that stinks! Yes, sweat doesn’t smell bad. It’s the skin bacteria that feeds on sweat and then passes the wastes on the skin only that causes a stinky “bad odor”. 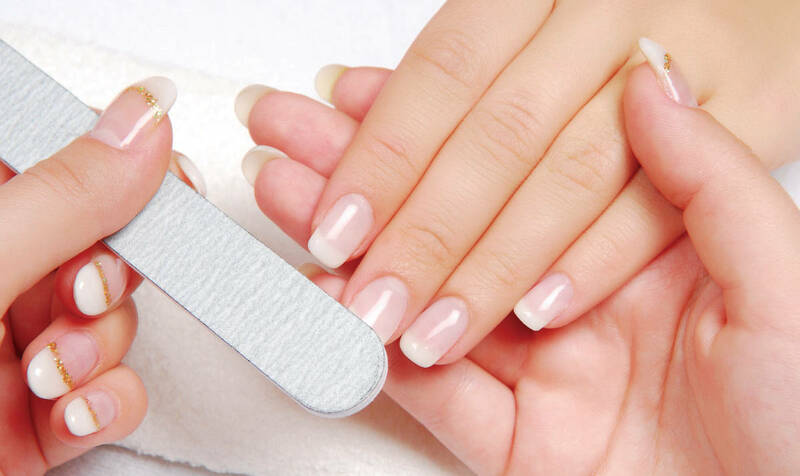 Research tells that nail growth is related to the length of the finger with the longest fingers growing nails the fastest and shortest the slowest. The study gave the fact that the middle finger, the largest one has fastest growing nail and also it proved the next fact! The same study accounts for this fact also, larger the size of a finger, faster the nail growth would be. So, if you notice that you’re trimming your fingernails much more frequently than your toenails you’re not just imagining it! You may find it disgusting or some would think it to be an infection, but like every other waste of the human body, its production is also necessary for a healthy being of ear since it acts as the ear’s Defense system and protects the delicate inner ear from bacteria, fungus, dirt and even insects. 7. You can’t tickle yourself, try it! Your brain is smart enough to predict the tickle information it already has, like the movement of fingers and hence it can make you feel where the tickle is coming from and behaves as such. So ladies, if you are fed up of the stupid joke made on us that males are more prone to heart attacks because we give them stress, get ready to reply back now on. The difference is actually in the frequency. 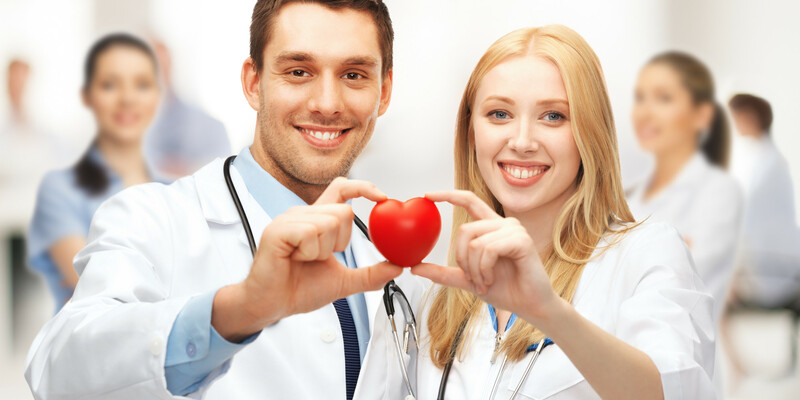 Being smaller in size than men, more beats are needed to pump the same amount of blood in women’s bodies and hence less prone to heart attacks! A healthy human body has enough iron content that is present in a 3 inch long nail. This is due to the high iron content in the blood. This is the reason that the human blood has slightly metallic taste. And you need not check, that’s the fact! Yes, exactly, humans are the only animals that can produce emotional tears. Very often when we get attached to our pets, we interpret their tears as they need something or feeling lonely. But here again, we prove ourselves as emotional fools. The cartoon image of a light electric light over your head when a great thought occurs isn’t too far off the target. When you are sleeping, the brain is highly active at that time and therefore can get adequate power to fire up a little light bulb. No, don’t try that! It can hurt in many other ways, but yes, that HYDROCHLORIC ACID present in your stomach can not only digest burger and pizza but also many types of metals. The ovum in the female body is large enough to be seen with naked eyes, whereas the sperm cell is little more in size than that of the nucleus. While few babies are born with teeth in place, the teeth that will eventually push through the gums of young children are formed 6 months before the child even leaves the womb. After 9 to 12 weeks, the fetus starts to form the teeth buds that turn into baby teeth later. Humans have the tendency to identify such a wide variety of different scents, especially the ones tied to memories. Some Bollywood Movie Titles Have Funny Translations Which Can Hilariously Confuse The Audiences!!! Mr Bean And His Amazing 25 Years Off-screen Is Even More Intriguing For The Fans!! !